Today, SNK uploaded the first individual character introduction trailer for Samurai Shodown (2019). First up is everyone's favorite Ainu girl, Nakoruru, accompanied as always by her faithful pet hawk, Mamahaha! Nakoruru's trailer shows a good amount of "new" gameplay footage and highlights a variety of her attacks & special moves. Veteran players will notice Nakoruru's projectile reflection move has returned, along with a variety of maneuvers with Mamahaha. 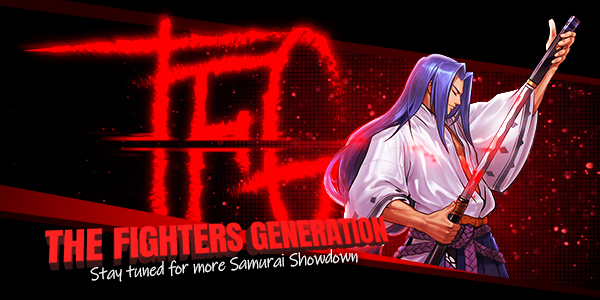 Stay right here on FightersGeneration.com for full coverage of Samurai Shodown.